Below some of our other friends in Curacao! Imagine an island where hidden coves reveal an emerald-blue sea. Where arcs of golden sand stretch out beneath vibrant, multicolored sunsets. Where a rich historical heritage meets Caribbean vitality. Where the only thing you need to worry about is deciding how to spend your next day in paradise. 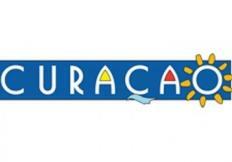 Imagine Curaçao: the best-kept secret in the Caribbean. 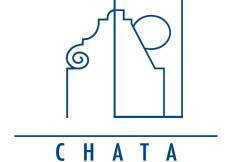 CHATA advances the hospitality and tourism sector by enhancing its business environment for the benefit of its members and the economic growth of Curacao. At present, CHATA’s membership includes hotels and apartments, airlines, car rentals, restaurants, touroperators, the ports authority and services, shops and other tourism related businesses. While you enjoy a drink, lunch or dinner, the large ships pass by in the harbor of Willemstad. 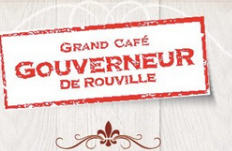 Restaurant Gouverneur de Rouville, or simply “the Gouverneur’ is situated in Otrobanda with a magnificent view over the quay of Punda. The menu consists delicious international cuisine with local specialties. 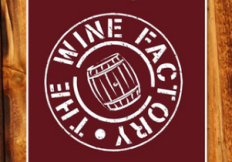 At The Wine Factory you can taste our wines in a cozy atmosphere, before making your decision. Our taste guide will help you when making your choice, but we are also happy to assist you with our expert advice. Our recognizable store is located at the Caracasbaaiweg. Feel free to come inside, as our door is always open for you. Leáñez Wines & Liquors in Curaçao, Netherlands Antilles is a distributor of wines & liquors. Founded in 1935 and it has been expanding ever since! Don Leáñez’s son, Mr. Richard Salomon Leáñez, succeeded his father at Industries Tip Top Leáñez. Today, the this generation family members, has combined the traditional business of manufacturing with an Import-Products Division to bedome the leading liquor producer and distributor of Wines & Spirits in Curaçao. SERVIR FRAIS, het smaakpapillen-walhalla van Curaçao, is gevestigd aan de Caracasbaaiweg 158C. 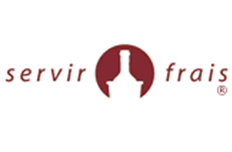 Servir Frais werd in 2001 gestart in Utrecht en is sinds 2007 gevestigd op Curaçao. Sinds december 2013 zijn wij gevestigd op de huidige centrale locatie met ruime parkeergelegenheid. Laat u verrassen door ons schitterende assortiment wijnen uit diverse windstreken van de wereld. 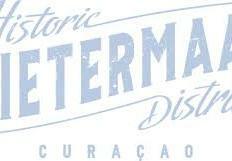 It’s impossible to visit Curaçao without experiencing Pietermaai District. Much of what makes the island unique is captured in the atmosphere of our streets. Small shops, bars, restaurants & hotels have found their home in the Pietermaai District and together they create a lively, cozy and safe part of Curaçao.